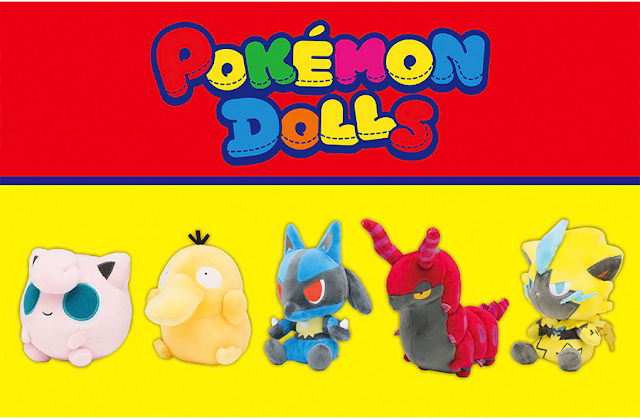 Starring Pikachu, Espeon, and Umbreon! 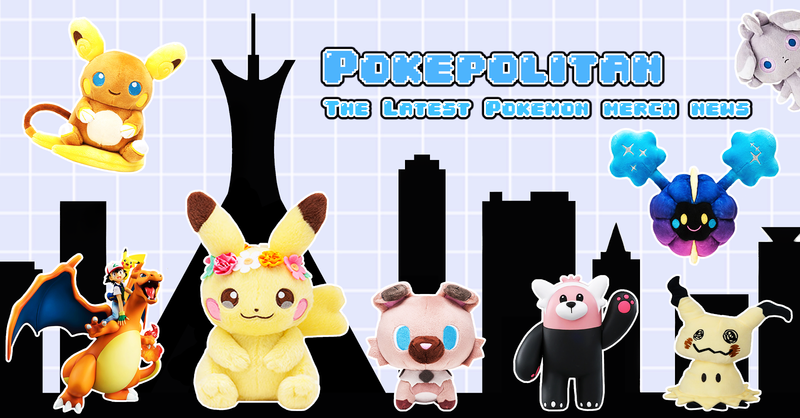 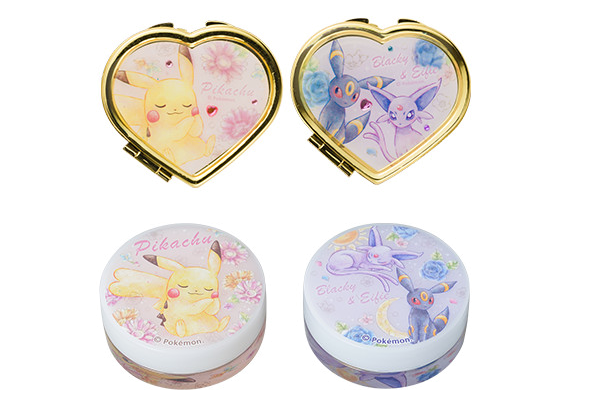 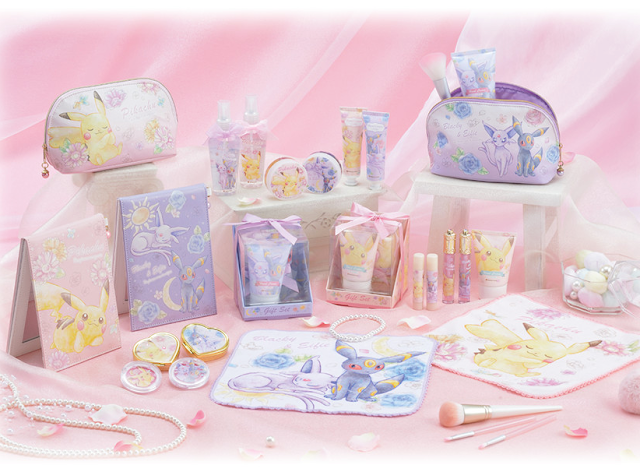 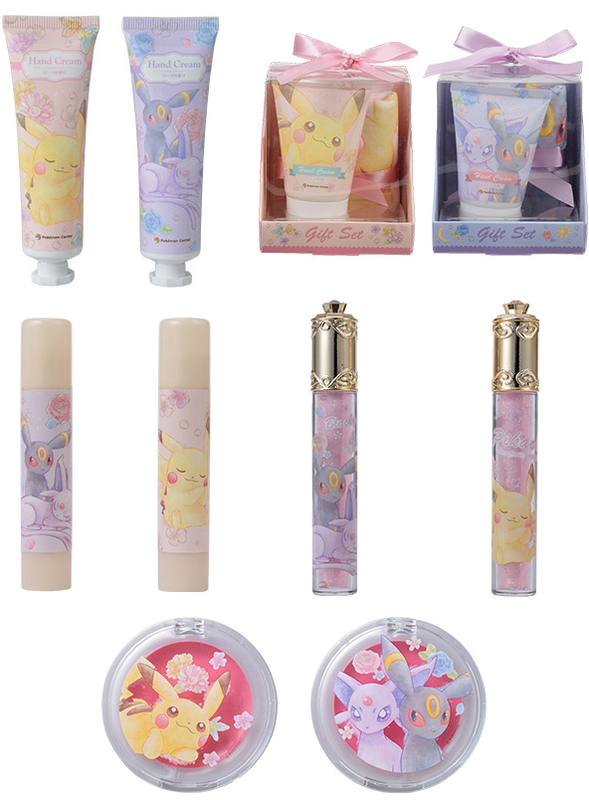 The Pokemon Center has announced a cute fashion-themed cosmetic promo! 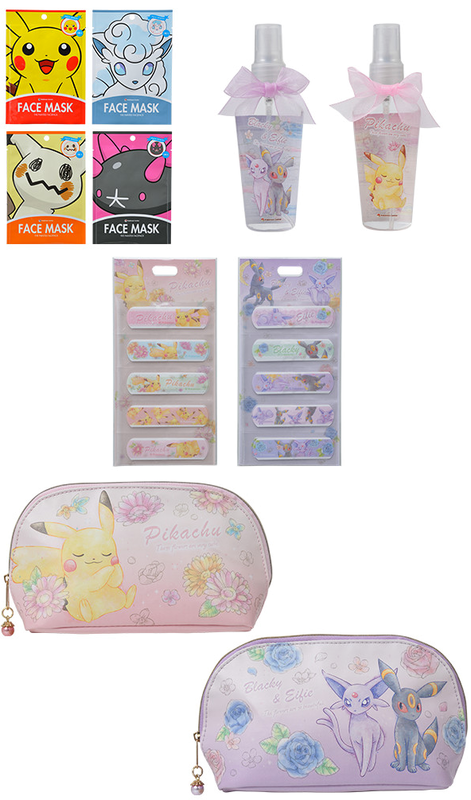 Everything will be released October 7th, 2017.